Photography | Weekly Filet. The best of the week, in one newsletter. It’s the most fascinating magazine cover I’ve seen in years. Here’s how TIME Magazine made a large drone take a picture of a thousand small drones, arranged just in the right way. This week, I fell in love with these composite images of cities around the world. Abstract and realistic at the same time. Can’t stop looking at them. Give yourself a break from everything and marvel at those beautiful images from Lapland. 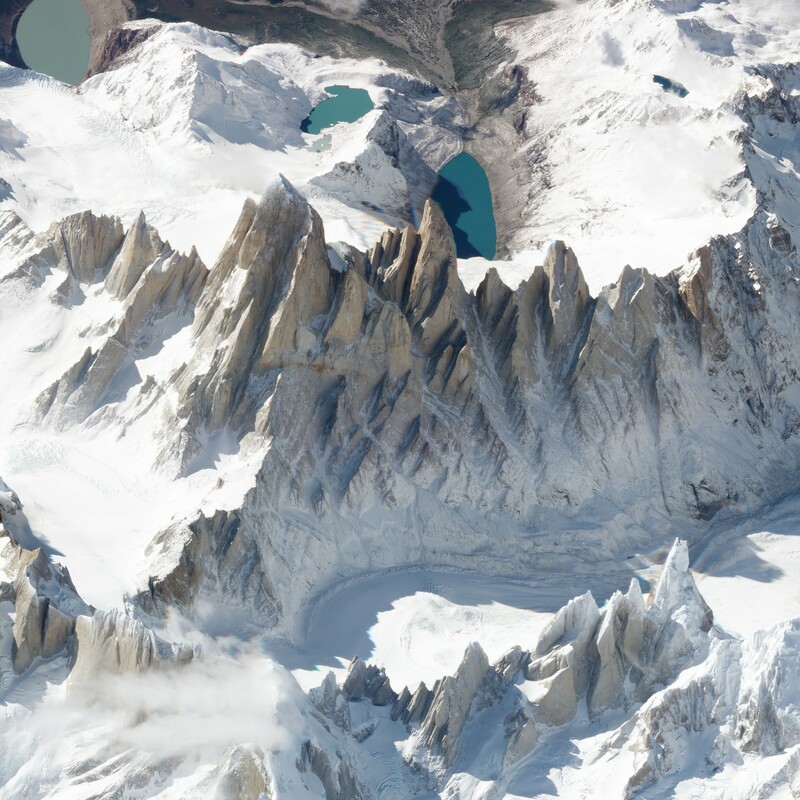 «Like getting a view out the window of an airplane 450 kilometers high.» Stunning images. «The things that I have witnessed here, I will never forget. 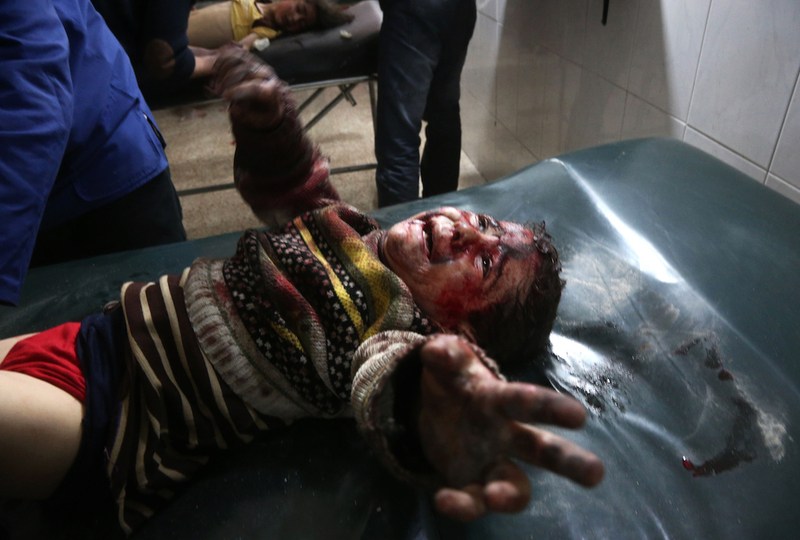 If I remain alive.» The bombardement of Eastern Ghouta in Syria, as seen by a local photographer. Six beautiful photo series of urban spaces at night, by German photographer Andreas Levers. It never ceases to amaze me that we get to see such detailed images from a place that is millions and millions of kilometers away from earth. Sometimes, just for fun, I try to think of everything that needed to be invented and discovered to get so that I can see those images on a mini-computer in my hand. Inconceivable. Just an oddly satisfying image, brought to you by Edward Hopper and the sun.